Growing up in my house, All In the Family was appointment television. We used to laugh that daddy was Archie and mama was Edith. While the Bunkers were more political than we were, they brought laughter and tears to millions each week while maneuvering a changing world. 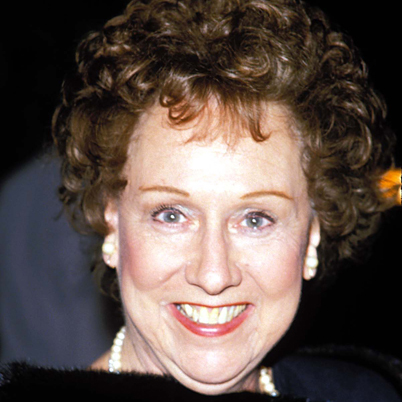 Mama “favored” Jean Stapleton in looks and while there wasn’t much my mama couldn’t do…. she never had a talent for singing. The off-key slaughter of the show’s theme song performed by Archie and Edith is a permanent childhood memory for me. Hearing daddy laugh and say “sing mama sing” as Edith warbled the words. Edith is now gone… so is mama. As I remember back on those days of turbulent change, of laughter and family time around the television, I can’t help but think…. those were the days.